Lightweight, fire resistant*, water penetration resistant**, pest resistant, fast and easy to install, versatile and affordable. Hebel® Wall Panel is an AAC, steel reinforced element. 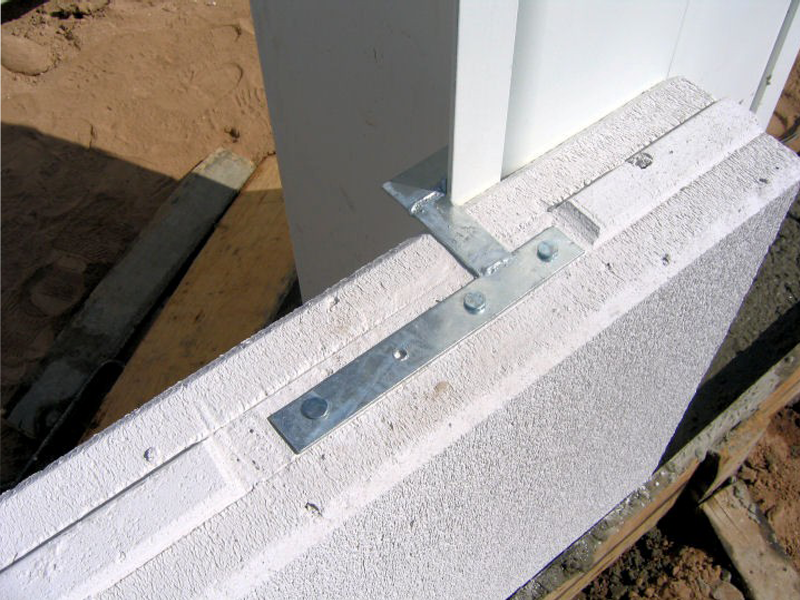 Reinforcement is Grade 70 steel covered with an anti-corrosive coat. Hebel® Wall Panel can be used with steel or concrete structures as curtain walls in horizontal and/ or vertical arrangement. Suitable for commercial and industrial buildings. Length: Up to 20 ft.
4, 5, 6, 7, 8, 10 and 12 in.